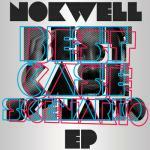 Sign up for Broadjam today to follow Nokwell, and be notified when they upload new stuff or update their news! 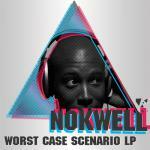 7-track instrumental EP from Nokwell covering the genres of EDM, R&B, and Hip-Hop. 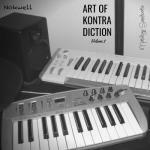 Includes a Grime remix of "Long Division" by ManVsMachine Inc. producer The 1ne.